Need to get away for a few days and want it to be easy and amazing? 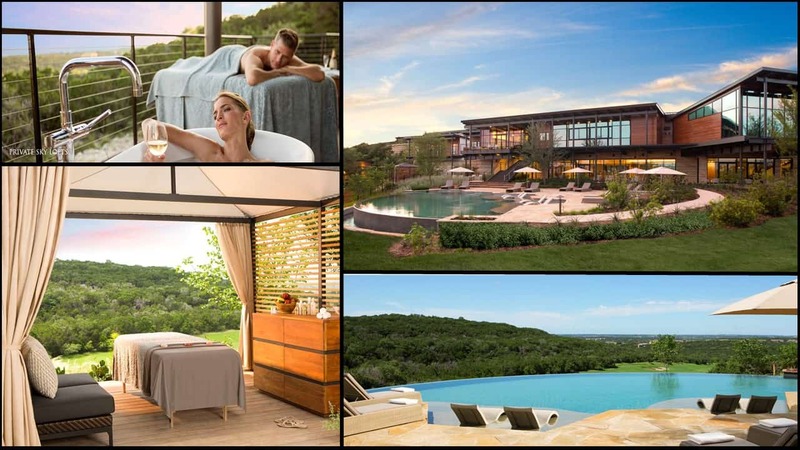 La Cantera Hill Country Resort & Spa now boasts the top luxury spa in Texas, Loma de Vida Spa & Wellness Center. This new facility is simply stunning with an incredible array of treatments, complemented by big-sky Texas hill country views. The resort’s other amenities and close proximity to great shopping at The Shops at La Cantera (Neiman Marcus and other top retailers) make this a great long weekend getaway. To reserve your stay, contact [email protected] or call 512-839-3038.